Peh is the seventeenth letter of the Hebrew alphabet. 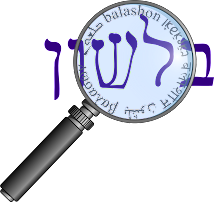 The name derives from the word peh פה - "mouth", and this was the original shape of the letter. As we've seen earlier, peh can alternate with bet, vav and mem.